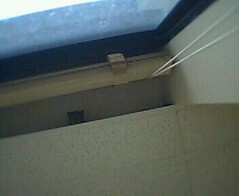 How does one get rid of bats in a house, business or a church? The answer can be not only difficult but expensive and the longer the issue is allowed to progress the more expensive the bat removal and bat guano clean up process can become. The plain truth is that if you are aware of a bat infestation in your attic or eaves it is best to have it addressed immediately! 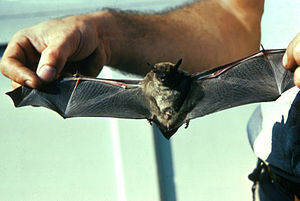 Both the “little Brown Bat” and ” Big Brown Bat” are often the bats found dwelling in the attic, eaves and even in basement or walls. The first signs usually being sounds in the walls or attic ceiling. The second and usually the catalyst for a phone call to the pest animal control company is a bat found flying around in the house, business and even a church. This can be scary for many people and dangerous to! Bats can carry a multitude of disease and fungal or bacterial infection causing agents. So to answer the question ! It’s best to use a bat removal expert or a bat removal professional that can seal the property and use a “One way bat door” to remove all of the bats safely and humanely. The one way bat door simply allows the bats access to exiting the property but does not allow access back. This is the most humane and safe way to remove bats from any house, business or church. 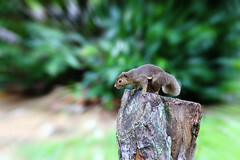 We recommend Cary Town of The Wildlife Professionals of PA @ 412-737-4298. 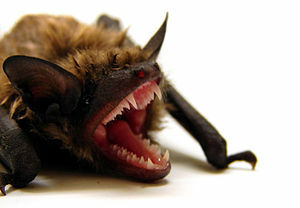 Licensed in Bat removal in the state of Pennsylvania, Ohio and West Virginia Cary can inspect the property and give a detailed quote for the removal of the bats, the feces impacted insulation, the bat guano or bat droppings from the property and finally a bio wash to decontaminate the infected area. We recommend Harley Carnell of The Wildlife Professionals of NC @ 336-240-9317. 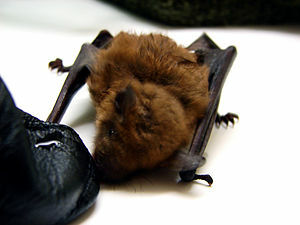 Licensed in Bat removal in the state of North Carolina Harley can inspect the property and give a detailed quote for the removal of the bats, the feces impacted insulation, the bat guano or bat droppings from the property and finally a bio wash to decontaminate the infected area. Local Rat Removal 336-240-9317 Winston Salem North Carolina Rat Control without Poison! material, metal material and any synthetic materials to gain access to the structure. This includes electrical wiring in the wall and attic areas. repair work with a valid warranty on their work . common areas of entry and will need to be addressed. as a home for them.